The GAM Foundation won the William E. Hammonds Award for Excellence from Youth on Course this week. The national Youth on Course organization gives the award to honor foundations that have made exceptional progress in growing the program by attracting more members and member clubs. Youth on Course allows kids ages 6-18 to play golf for just $5 or less at participating courses. This is the second time YOC has presented the award. David Graham, the Golf Association of Michigan’s Executive Director, came back from a 2015 Northern California Golf Association Foundation presentation with knowledge of a growing the game initiative that was working. It was Youth on Course. “It addressed first of all the problem of affordability, and it focused on youth,” said Graham, who is retiring in June following the celebration of the GAM’s centennial. The GAM became the first regional golf association east of the Mississippi River to support the initiative. Under the GAM Foundation Youth on Course Program golf facilities that choose to participate are subsidized. For each $5 round they receive the difference between the $5 paid and a contracted junior rate, which on average is about $8 per round. In its second year in 2018 the Youth on Course program through the GAM had over 4,500 youth participate and play almost 6,000 rounds at 93 participating Michigan facilities. 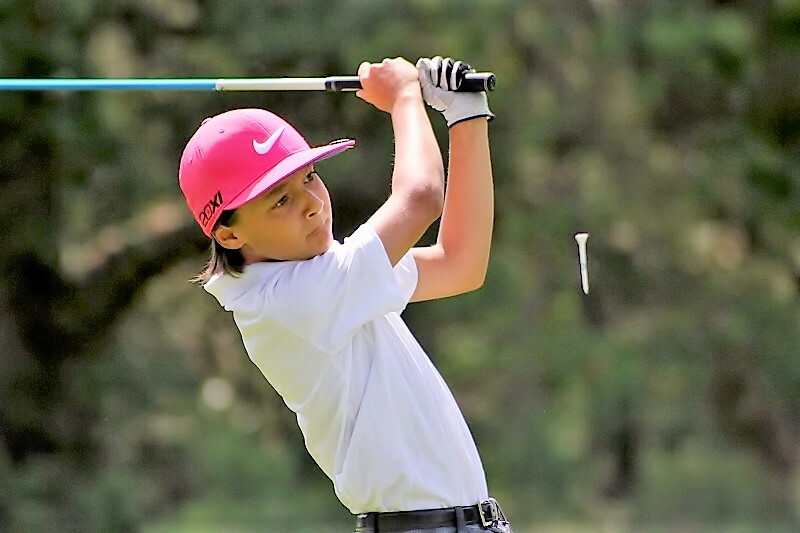 Nationally, Youth on Course, a non-profit, reports they are in 26 states and in 2018 there were 992 golf courses involved with over 150,000 rounds being played by nearly 50,000 youngsters. In addition, a scholarship program now gives away $250,000 to YOC member golfers annually. For more information click on the Youth on Course tab on this website. For more about the GAM Foundation, click on the Foundation tab.